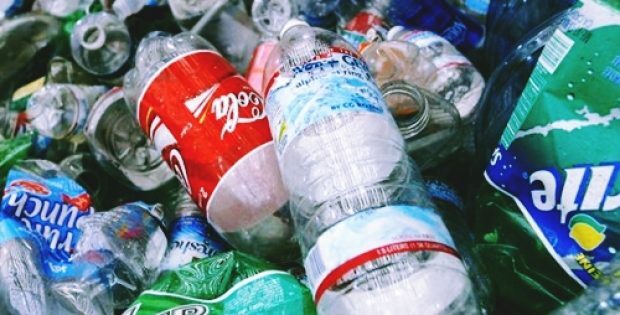 Soft drink companies across the globe have reportedly joined forces to entirely eliminate the use of throwable plastic bottles in the beverage industry. An action plan with regards to the same has been submitted to the parliament, claim sources. According to a report endorsed by companies like Nestlé, Suntory, and Danone, the companies provide unequivocal support to government-led deposit & return program. These companies aim at zero use of plastic in packaging by 2030 and making packaging substances with renewable or recycled material or a combination of both. Credible sources claim the companies to state that they will pledge to reduce the amount of plastic consumed in soft drinks and bottled water packaging and ensure packaging substance used is entirely reusable or recyclable. The companies also state that actions to decrease plastic waste need a systemic plan that involves business, consumers, and government. The Cambridge Institute for Sustainability Leadership’s report claims that this vision can only be realized if all stakeholders in the soft drinks and bottled water industry commit to swiping out plastic packaging waste on a priority basis. The report also states that the top soft drink and bottled water businesses should recognize that a synchronized action is mandatory throughout the value chain to face plastic packaging waste challenge and to foster lasting sustainable solutions. Louise Edge, SOC (Senior Oceans Campaigner) for Greenpeace, was quoted stating that some of the largest food businesses in the world now understand the massive environmental impact of single-use plastic bottles on the marine ecosystem. Edge further added that it is good to see leading businesses support a comprehensive deposit return program for drink containers and recognizing that they should control the amount of throwaway plastic they eventually churn out. According to industry experts, the yearly consumption of plastic bottles would top half a trillion by the year 2021. Incidentally, consumers purchase 1M plastic bottles every minute across the world.